Thread: [FS2EU] Sub Att Changer 50% Off !! 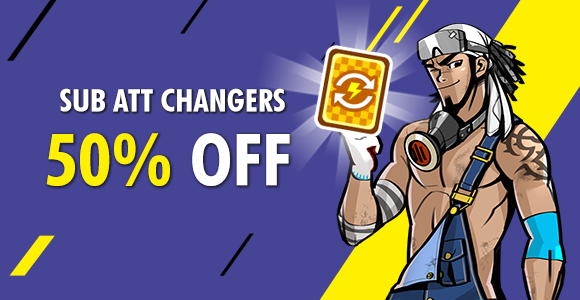 Enjoy Card Sub Attribute Changer at 50% off for limited time only! Don't miss this limited time promo!